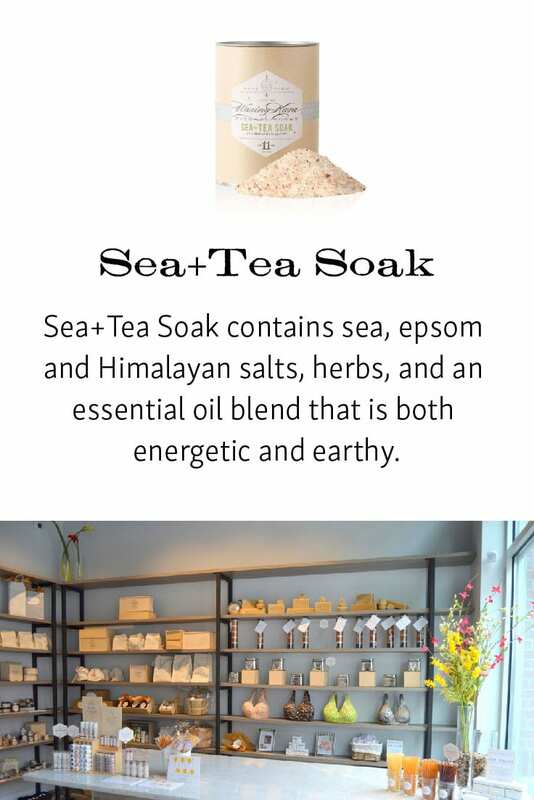 Sea+Tea Soak contains sea, epsom and Himalayan salts, herbs, and an essential oil blend that is both energetic and earthy. 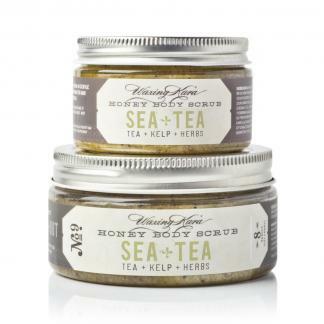 Soothe your aching body and feed your skin and soul with a dose of minerals and nourishing botanicals. 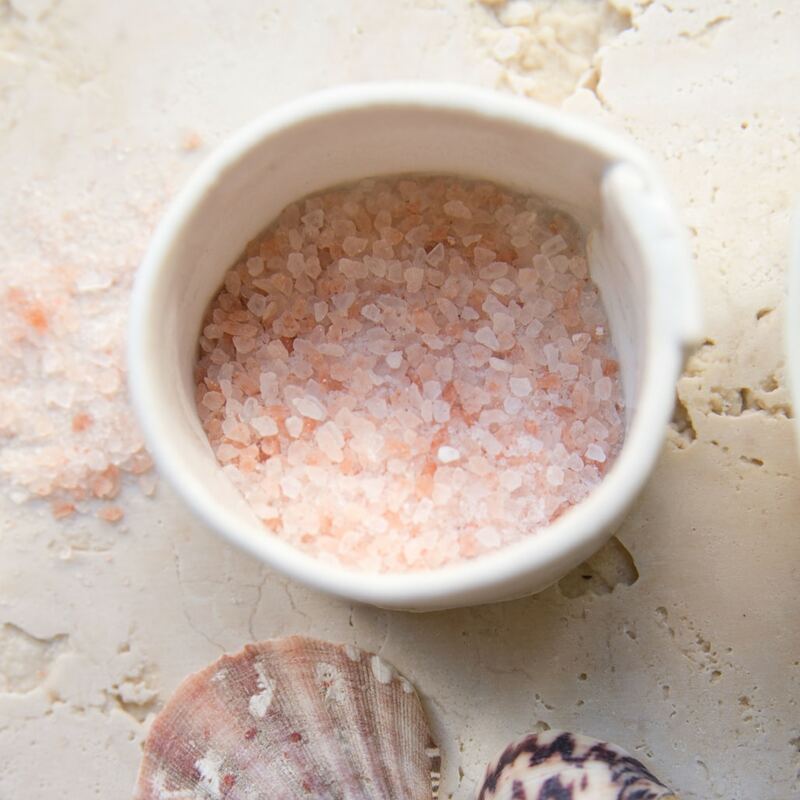 Formulated with a refreshing, clean blend of mineral salts and botanicals that refresh the skin, body, and mind, Sea+Tea Soak delights the senses and leaves you feeling renewed. Himalayan salts provide dozens of trace minerals to the skin that might be lost through dehydration and nutrient imbalances. 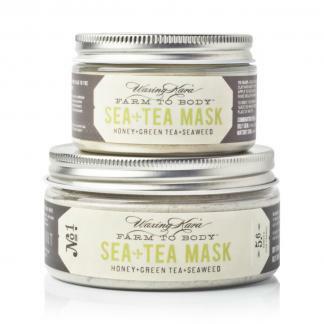 Sea+Tea Soak also helps with balancing mineral levels in your body to restore hydration and reduce muscle cramps. Read more on the benefits of Himalayan salts from Dr. Axe. Bring this soak with you to your favorite nail spa next visit and soak in something beautiful. Follow the Sea+Tea Soak with a wonderful Sea+Tea Scrub and Butter and instantly turn your master bath suite into your own personal home spa. The fragrance will linger with you all day. Who it’s for: Anyone who needs a 10 minute relaxation escape, without leaving home. Fragrance: An energetic blend that is herbal but wonderfully clean and fresh. It is 100% essential oil based with plant essences of woody herbs, marigold, yarrow, bergamot, and sweet gardenia and wormwood. Directions: Run warm water in tub and melt 2-6 tablespoons (based on tub size) of Sea+Tea Soak crystals into bath water. Sit back, soak in and relax. For best results, rinse in shower with cool water and towel dry to complete the detoxification process. Warnings and Cautions: External use only. Discontinue if irritation occurs. Store away from light, heat and moisture. Best used within 6 months.